A wedding with a difference in Malta! 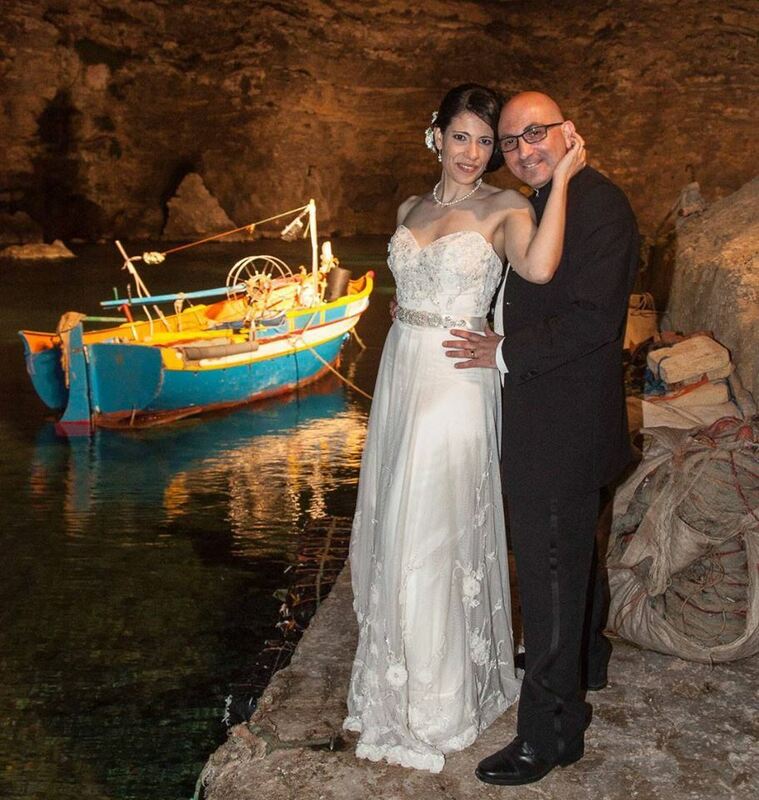 Ramon Curmi of Creditinfo Malta and his beautiful bride, Louise, married on Saturday 24th May 2014. Talk about doing it in style…..after the wedding service, the couple made a grand entrance by speedboat to the Reception party. The Reception was held at a unique location, Popeye’s village. Not only is the venue where the original 1980 Musical Production “Popeye”, starring Robin Williams in his debut role, was filmed, but also one of the most scenic areas in Malta. Everyone that attended from the CI Malta office has remarked what a wonderful wedding it was and that the reception location rocked!